It's all WWII today for Warlord Games' releases. 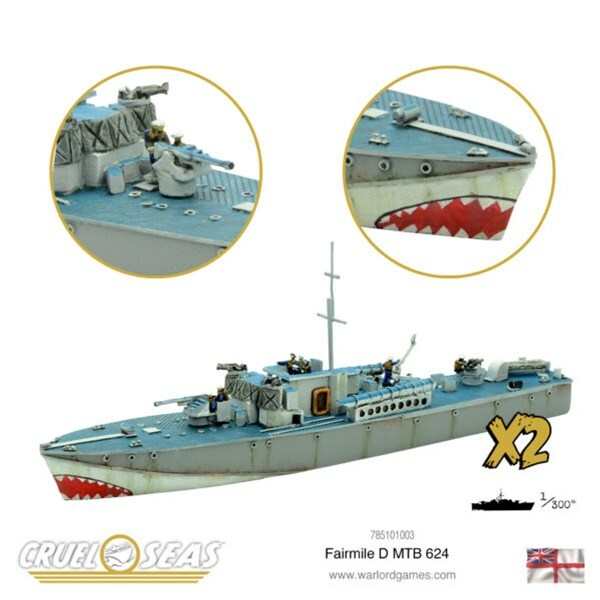 There's new kits for Cruel Seas, Blood Red Skies, and Bolt Action for you to order (or pre-order in some cases). So, whether you like your 1940s action on the ocean, in the sky, or on the land, you've got your options laid out for you. It's a real shotgun blast of releases coming from Warlord Games today. There's a pair of new releases for Blood Red Skies. Bolt Action is also getting some action with a few Belgian releases. Pike & Shotte gets their first release in quite some time with a Swedish Field Commander. Even Beyond the Gates of Antares has some new figures. Whether you like your WWII miniatures games up in the air, down on the waves, or a little weird, there's something for you this week from Warlord Games. 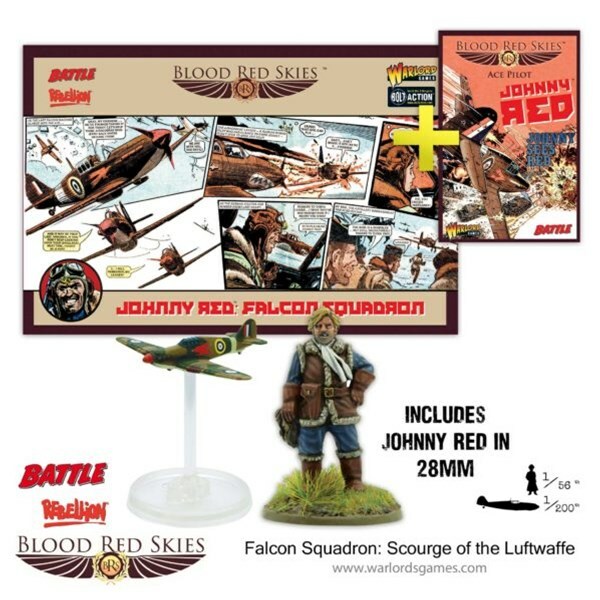 They've got a whole bunch of new squadrons for Blood Red Skies. Theres's a new ship for German fleets in Cruel Seas. Finally, there's a pair of Konflikt '47 kits you can pick up now. Let's take a look at each. Up in the sky! It's a bird! It's a plane! ... Actually, it is a plane, a whole ton of them. 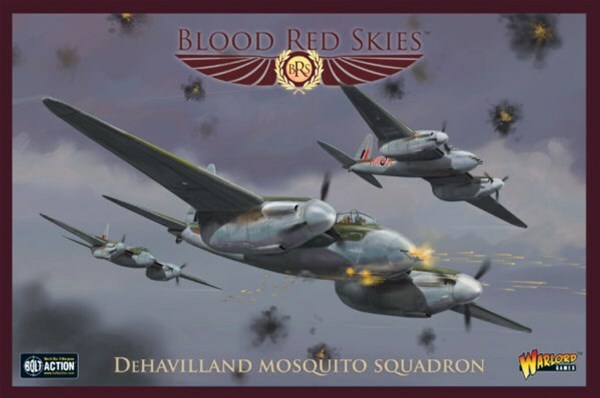 Warlord Games is greatly expanding the aircraft available for Blood Red Skies with six new squadrons available to order. Let's have a look at 'em. There's just a bit of everything going on from Warlord Games today. There's new pre-orders for Strontium Dog. 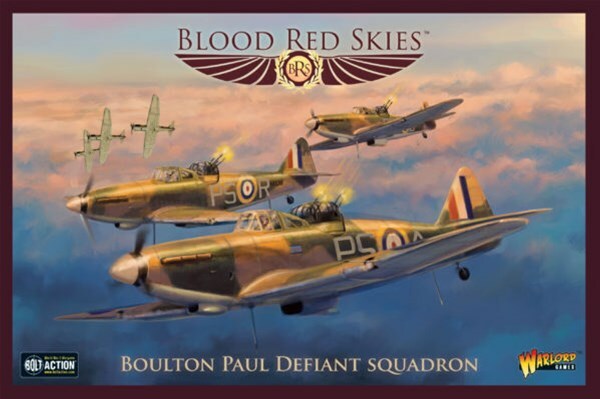 There's new Blood Red Skies squadrons for you to pick up. Keeping with the WWII theme, there's some Cruel Seas. More WWII, but Weird War II, there's new German heads for Konflikt '47. And there's even new Hail Caesar sets. Seriously, like I said, it's a bit of everything. Warlord Games is heading to the lands of sci-fi and WWII in this set of releases and pre-orders. 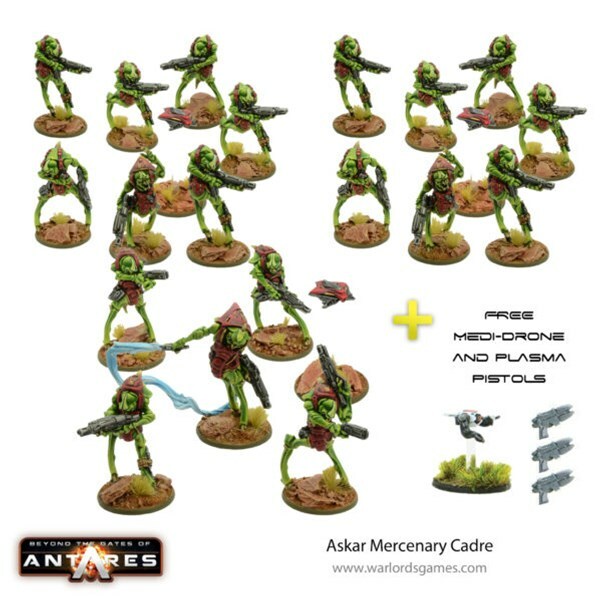 They've got some new Beyond the Gates of Antares kits, as well as some Blood Red Skies and Cruel Seas. Have yourself a look-see. The folks at Warlord Games are ending the year with a look ahead to next. Their latest WWII games, Blood Red Skies and Cruel Seas are getting some new releases starting in January. If you're looking to add some planes or some ships to your collections, you can get your name on the list now and be the first gamer on your block with these figures when they're released. Germany employed dozens of different aircraft during the Second World War. 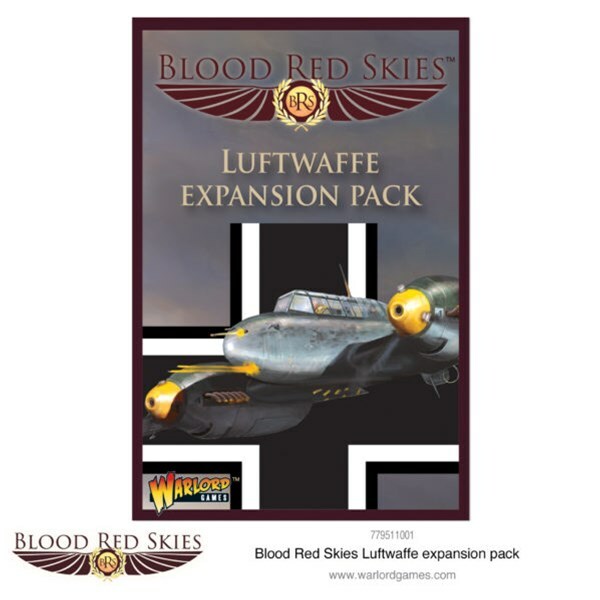 If you're looking to defend the Fatherland or spread the German ideal all around Europe, you'll need to employ these same planes in your games of Blood Red Skies. Warlord Games has started taking pre-orders for the next 2 releases. Some companies aren't waiting for Friday to have their Black Friday deals going. That includes Warlord Games, who has another batch of sales going on now. In this case, it's a sale on their various books as well as deals on Blood Red Skies. Those British are sneaky. 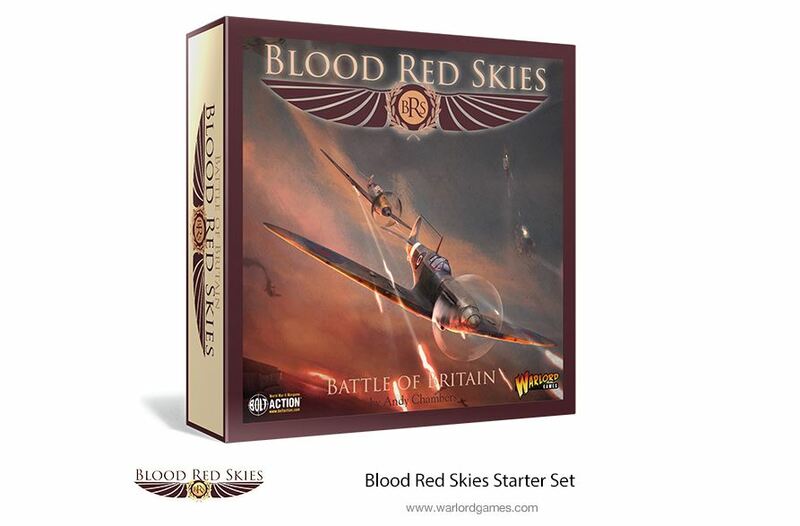 After posting yesterday, they flew in under the radar and added another couple pre-orders to their lineup in Blood Red Skies. Take a look for yourself. 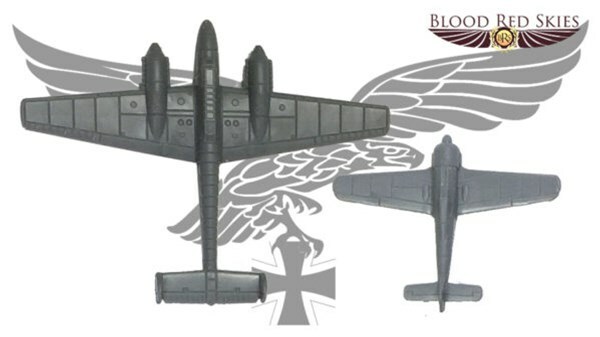 WWII is on the menu for the latest sets of figures from Warlord Games. 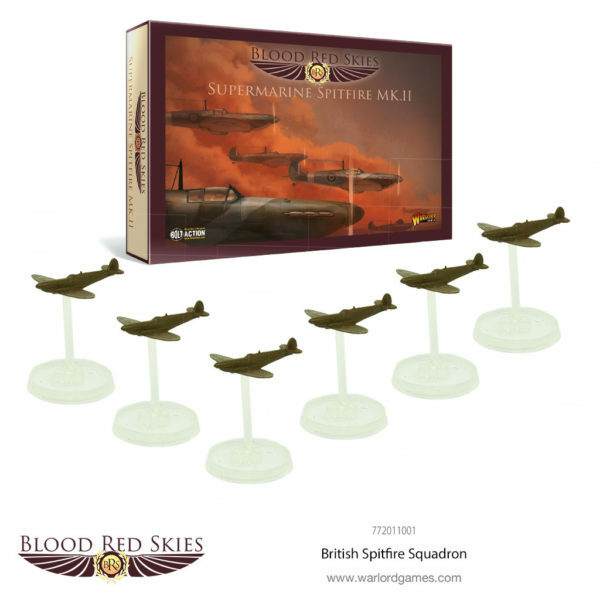 There's a new artillery piece for Bolt Action, then a pair of squadrons for Blood Red Skies, along with a new Ace plane to take to the skies. Let's take a look at them all. The skies over WWII battlefields were filled with all manner of aircraft. While you may mostly think about the fokkers or the spitfires or the zeroes, there's plenty of bombers and transports up there as well. And they weren't helpless up there. A variety was called the Flying Fortress, after all. 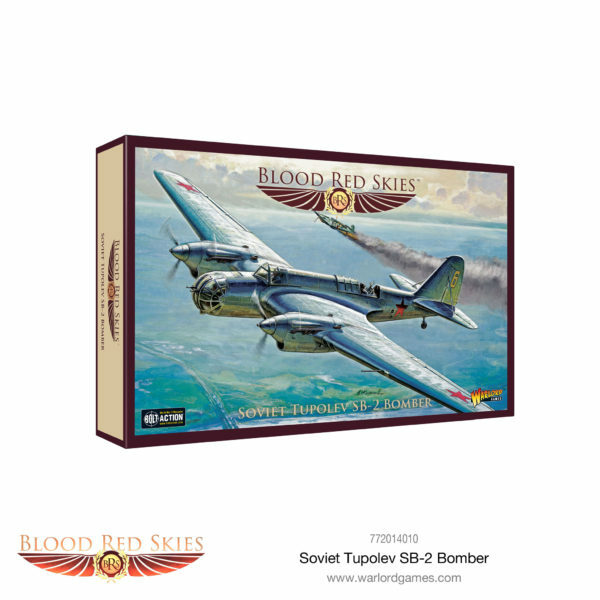 For those that are playing Blood Red Skies, you can now order some new bombers and transports to join your fighters. Over the battlefields of WWII, pilots dueled it out in their planes, swooping, diving, and putting on acts of daring-do. 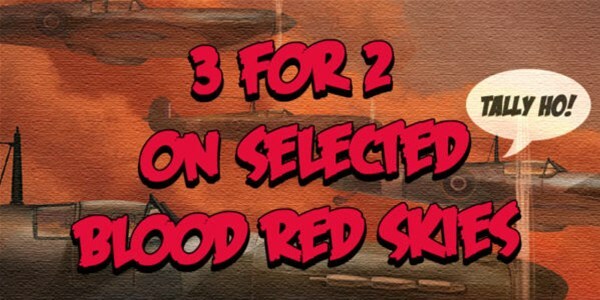 Warlord Games is bringing that excitement and action to your tabletops in Blood Red Skies. And they've got new sets that you can order from their website now. Plus, matching dice. Because there's #NoSuchThingAsTooManyDice. It's the last day before the weekend. And I know a lot of you out there will be having themselves a long weekend, too. Many of you will be spending the time hanging out with friends and loved ones, more-than-likely having many tasty things to eat. Well, before we get there, let's fill you up on some bite-sized gaming stories. 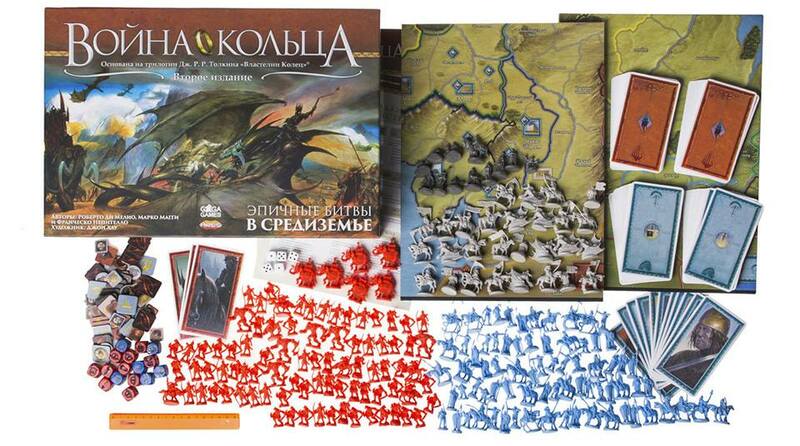 Today we have: Blood Red Skies Previews New Render, War of the Ring Now Available in Russian, and New Dark Elf Punisher Mini Available From Brother Vinni. Ah yes, another 2-player starter set. We all know how much I love them. This time around, it's heading over London during WWII. The Battle of Britain was a major event in the course of the war, with British and German pilots fighting it out in close-quarters dogfights. Warlord Games' Blood Red Skies starter set lets you recreate those dogfights on your tabletop. Pre-orders are being taken now. As you all know, I'm a big fan of seeing rules for a game before I buy it. 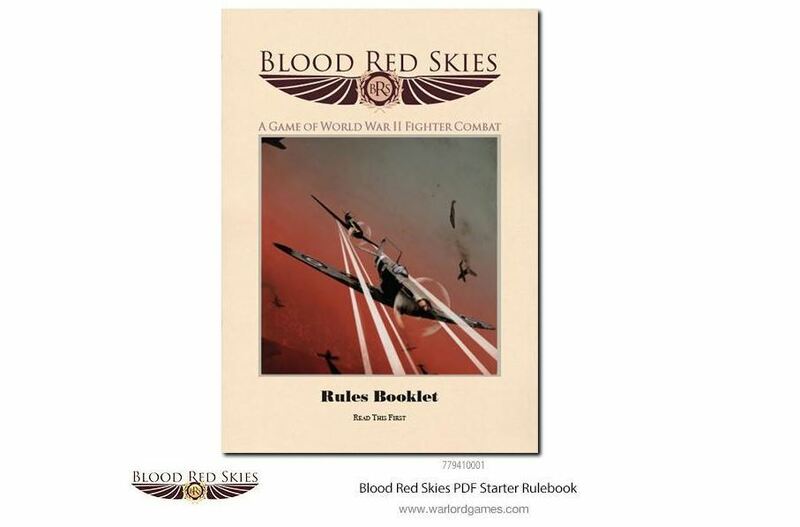 Well, Warlord Games' newest endeavor, Blood Red Skies, has its rulebook now posted up online as a free .pdf download. If you'd like to check out this new game where you are in charge of squadrons over the battlefields of WWII, now's your chance to do so. Warlord Games is coming out with a new WWII miniatures game. This one take place in the skies over the heads of the troops fighting below. It's called Blood Red Skies and it gives players a chance to recreate those classic dogfights over Europe and the Pacific. They have lots of different bundles available to order, depending on if you want everything, just the Axis, just the Allies, or just particular factions.